All about Birds and Animals! 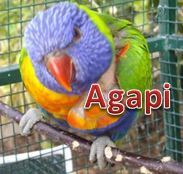 All about Birds & Animals! "Lights, Camera, Action! My Film Life!" I’d like to dedicate this site to all the precious Non-Human Animals on our planet. 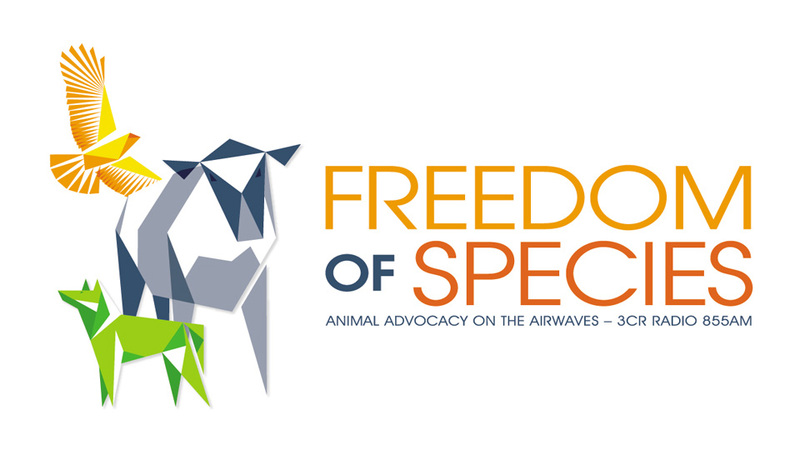 I am a Bird Behaviourist and Educator but am also passionate about all Non-Human Animal issues globally! Amongst our daily turmoils, sometimes humans forget that we share this planet with other living species and not just human beings. We may forget the impact all our actions have on Non-Numan Animals. 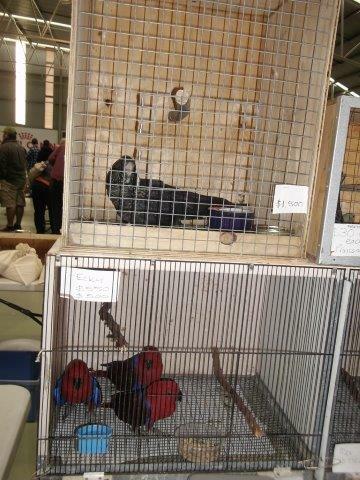 My soul’s passion is Parrots and their welfare- as I’m sure many of you out there love them just as much as I do. But this site is also about informing and educating children and adults with up-to-date news and general information regarding all Non-Human Animals. I have a passion to educate and inform you further of how to care & love (including physical and emotional wellbeing of) for Birds. My aim is also to meet online with like minded Non-Human Animal lovers and caregivers and collectively share knowledge and campaign against the increasing Non-Human Animal abuse on Earth. But I also feel equal passion about informing you all about the awful and unecessary experiments conducted on millions of Non-Human Animals plus the abuse of keeping Non-Human animals in pet shops like flowers in a florist. 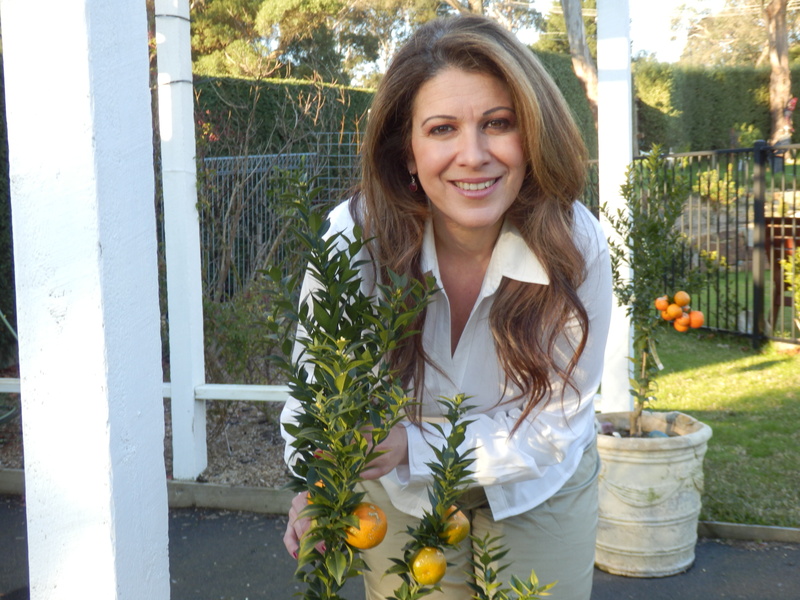 So this is what this site is about- WELCOME!…. I offer FREE professional bird behaviour advice! 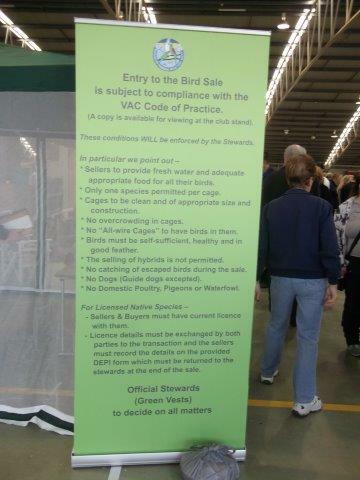 by all bird carers, to ensure a happy and healthy bird. as this is what they expect from us and deserve. 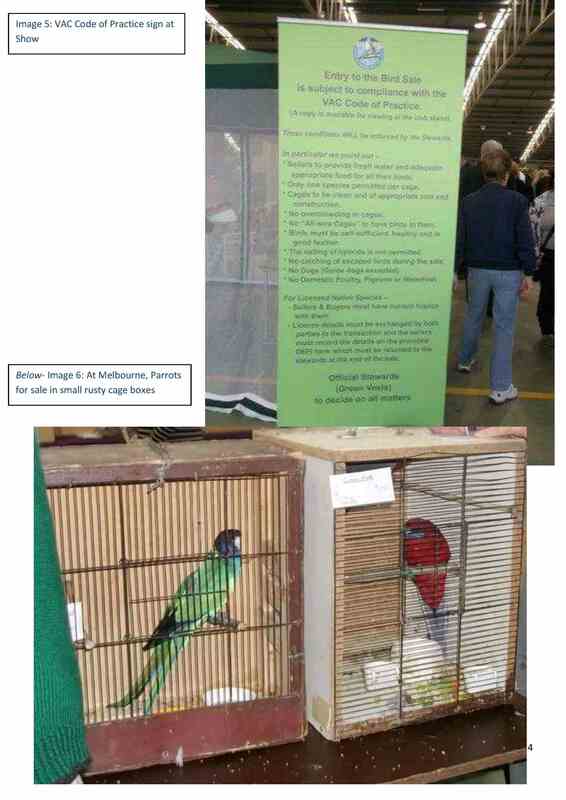 On the Sat 25 May 2014, I witnessed shocking images of physically and psychologically traumatised birds at a Bird Sales event organised by the Mornington Peninsula Aviculture Society and their members and authorised by the Victorian Aviculture Council. 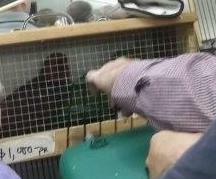 As a consequence, I am campaigning in Australia to raise awareness for Companion Bird Welfare. Anyone who wants to join me is welcome. It is unacceptable that the Australian public and Australian governments permit such low and abusive welfare standards to exist in our country. 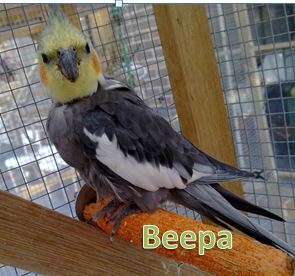 It is unacceptable that the Bird Groups, pet shops, private sellers, bird breeders and bird associations be permitted to be involved in any way with birds after the low welfare standards they impose upon companion birds, that are highly intelligent. 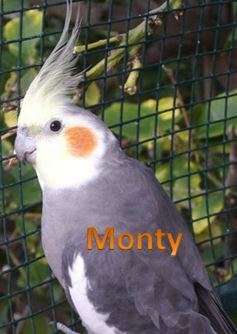 I am openly against breeding-and I will never apologize for this- there are enough birds in Australia that require adoption, as breeders admit to ‘selling off’ birds if a bird does not breed for them. 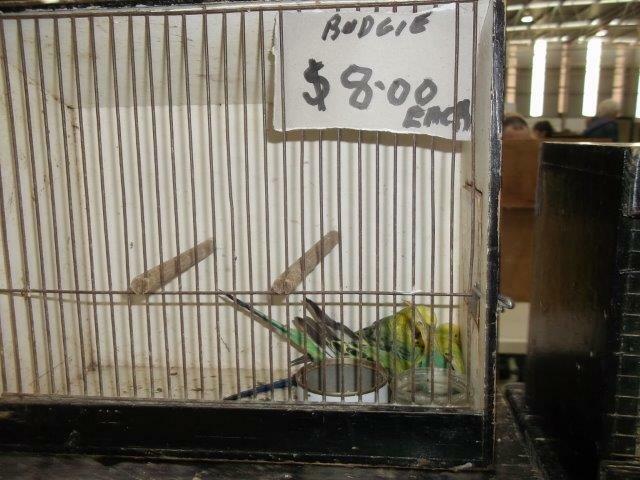 Plus birds should not be treated as dogs are in the puppy mill industry. 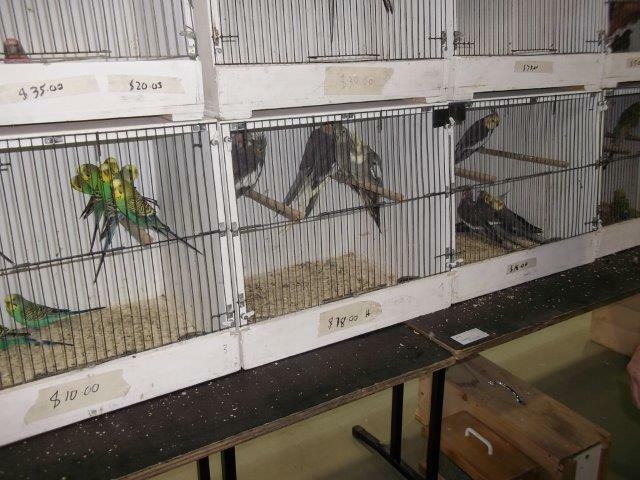 Yes, Australia has a Bird Mill industry too- and a very dirty, abusive and money-making one. 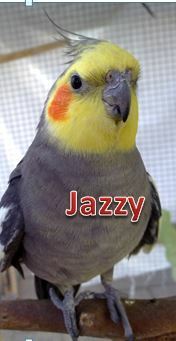 I find it unacceptable and embarrassing for bird breeders and sellers that they resort to breeding birds and then removing the eggs or selling birds as babies, just to make a few thousand dollars…..or millions- money to pay off their home mortgages, children’s education and trips. 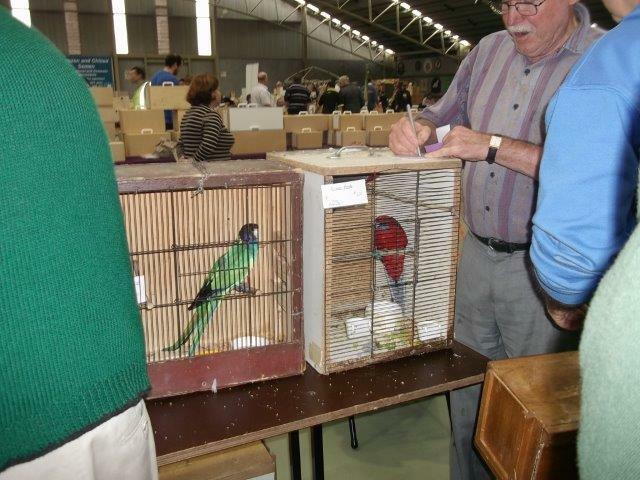 And I find it unbelievable that breeders, mainly males, prefer to spend time fiddling around in aviaries, rather than enjoy a mentally social life with their spouses, families and friends. 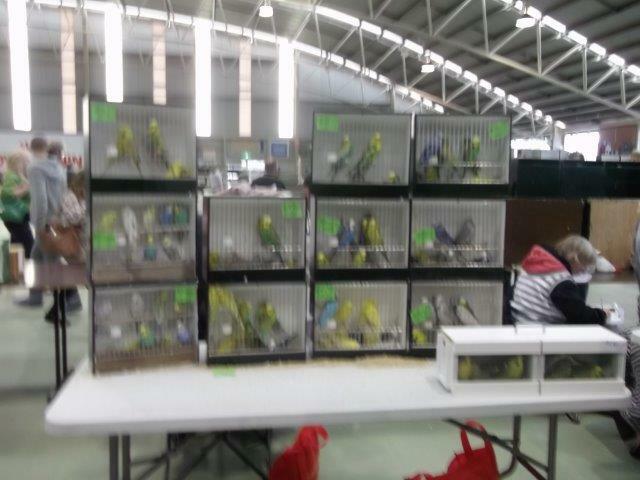 It says much for the lack of emotional wellbeing of these bird sellers. I’m sure their spouses, usually wives, will confirm this. But it does not let spouses off the hook- they too enjoy the financial benefits of bird selling and birds making expensive babies for their shopping sprees. Get a real job bird sellers!!! Get a job where you use your own hands and intelligence to earn a living. Not obtaining money by expecting birds to do the earning for you. 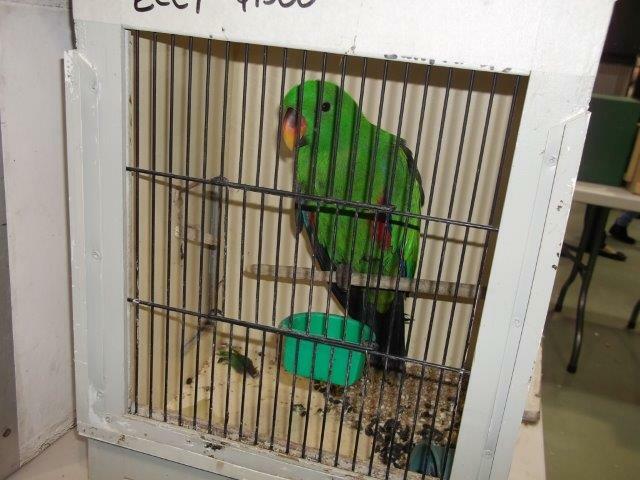 I have raised my concerns via email to major bird product companies, bird associations, veterinarians and others and no one has the courtesy or self-dignity to respond to my concerns or to work with me on educating the sellers and the public on higher bird welfare standards. 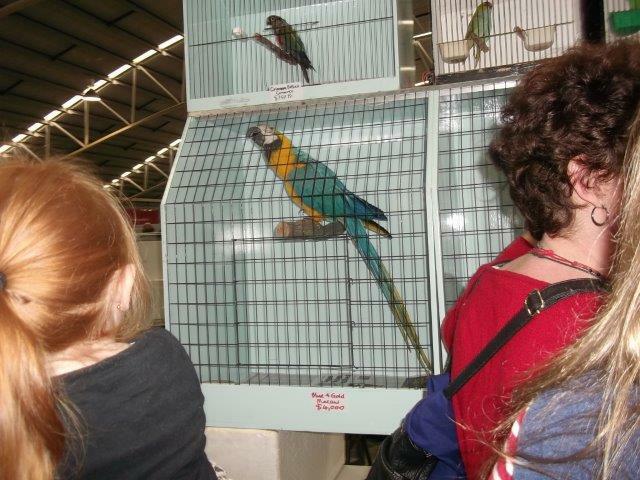 It seems that money is once again leading the way- at the expense of traumatising birds. So, stay tuned for more updates on the traumatic and desperate plight of Australian companion birds, suffering in our backyard…or in yours……. Below are some media updates for you….as a reminder of the realities of bird exploitation and abuse in Australia. “I will lend to you for a while, a bird,” God said. For you to love him while he lives and to mourn for him when he is dead. Maybe for twenty or forty years, or maybe for two or three. But will you, ’til I call him back, take care of him for me? But there are lessons taught below I want this bird to learn. And from the folks that crowd life’s land, I have chosen you. Nor hate me when I come to take my lovely bird again? Will you shelter him with tenderness? And for the happiness you’ll know, forever grateful stay? In memory of him you’ve loved; be thankful; do not grieve. Cherish every moment of your feathered charge. He filled your home with songs of joy the time he was alive. Let not his passing take from you those memories to enjoy. “I will lend to you, a Bird,” God said, and teach you all you have to do. And when I call him back to heaven, you will know he loved you too.